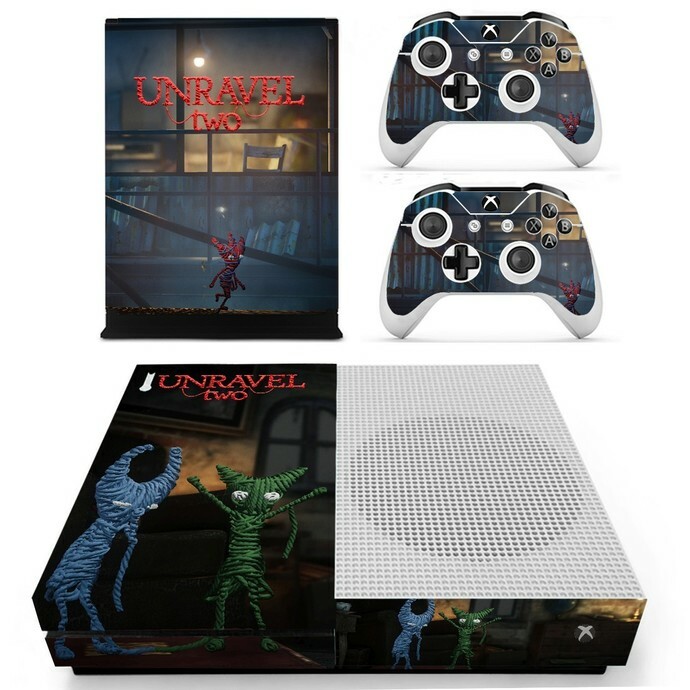 Modify your Xbox One S console into a piece of art with one of our stick-on Xbox decals! Every Xbox one S decal is designed to suits each personal style. Xbox one S skins are made of high quality material and incredibly easy to use that improve performance of gaming. We have thousands of products with high quality to show that had satisfied thousands of our customers. 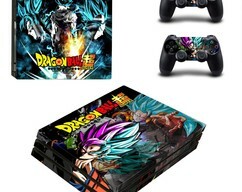 Increasing online shop increase our hunger for high standard in Xbox skins quality. All you have to do is peel the decal from their backing and carefully stick it to the exterior of your Xbox one S console. 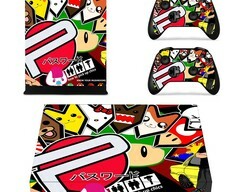 Let’s share same design of controller skin with your friend because this kit has 2 amazing controllers’ skins with one console skin. 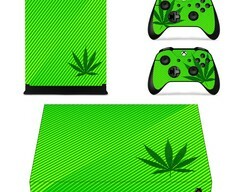 Why buying Xbox one S skin decal? Protection - Decal skin made of high quality PVC for Xbox one S console and controllers, minor scratch and dust protection. Fashion - Stylish and fashionable design, decorate and beautify your gaming devices. Compatibility – It’s compatible with Xbox one S and Xbox One S devices. Multiplayer – we give value to your friendship that’s why this kit has 2 controllers’ skins and one console skin. Material – we use Strong PVC material. 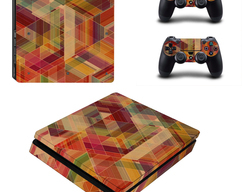 Design– We have combination ofhigh quality Designs, paintings and colorsof Xbox one S skins. Perfect gift – Surprise your friend or family member with a new and fresh designed Xbox one S skin to fit his or her gaming console. Easily clean with moist cloth. No messy glue to deal with. Easy to use, can be applied bubble free within minutes, goo-free removal. Flexible and adhesive decals kit, compatible with the console surface. Console and controllers are not included!